experience and reliability in the service of events. 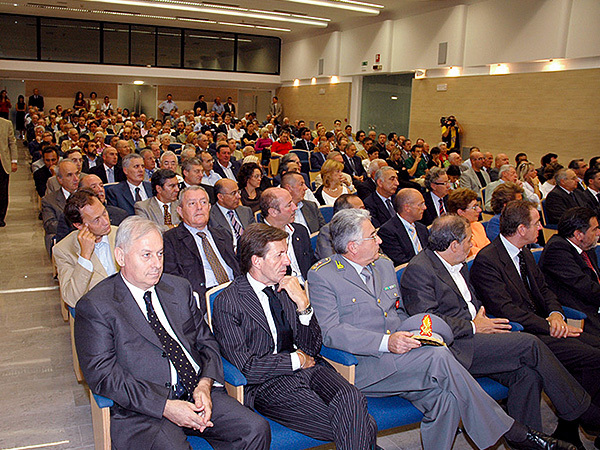 The experience earned in decades of activity, means that Pordenone Fiere can propose as a competent and reliable partner to host events of high institutional, cultural, economic and social profile. 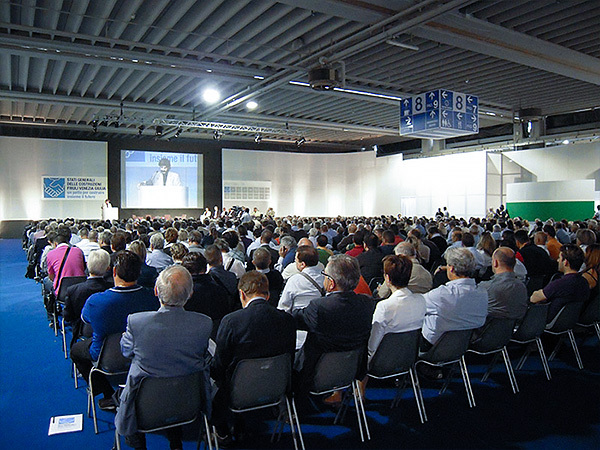 Like Pordenone Congressi, the company offers a structure able to accommodate up to 3,000 seats, divided into spaces of different sizes, adaptable to events with various numerical attendances: congresses, conventions, meetings, seminars, seminars. 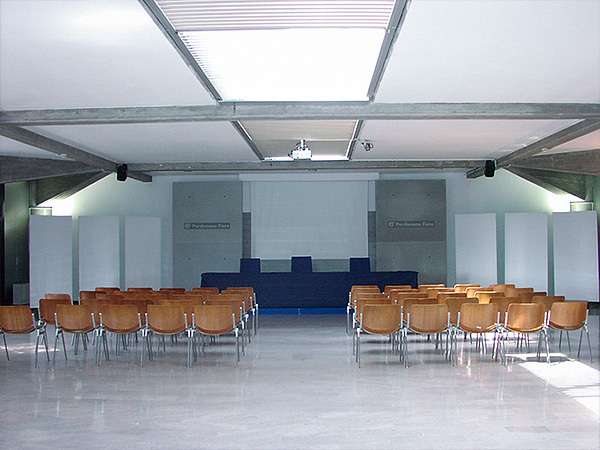 The main rooms, located in the building of the service centre, are the following, G. Zuliani Hall, Upper Hall, Lower Hall, Council Hall. To these are added the Meeting Space in Hall 5 and other rooms temporarily set up in the halls. Not just hosting, but also designing and organizing. 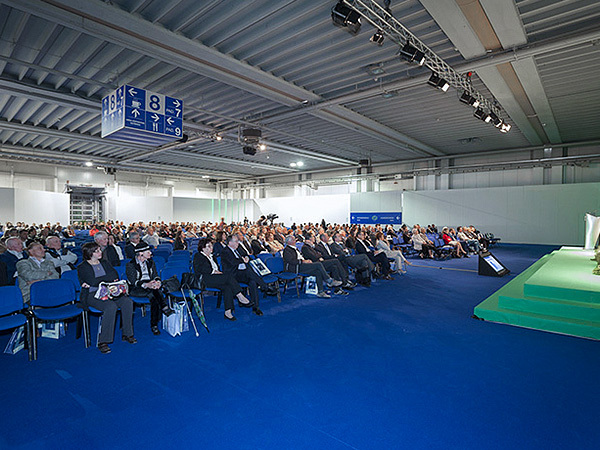 The resources that Pordenone Fiere can devote to meetings and conferences are not limited to hosting, but also embrace the designing and planning stages. • marketing department, which collaborates in the development of communication strategies, planning of advertising campaigns and databases implementation. 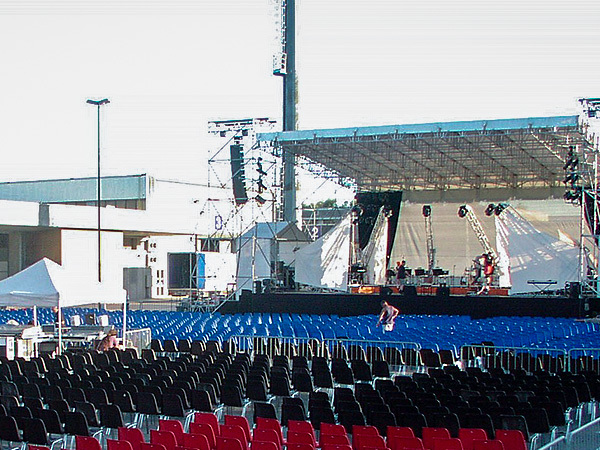 Pordenone Fiere is equipped with a specific software for this service, specifically developed for professional events involving an audience up to 20,000 visitors, and all the necessary hardware for the customary activities. 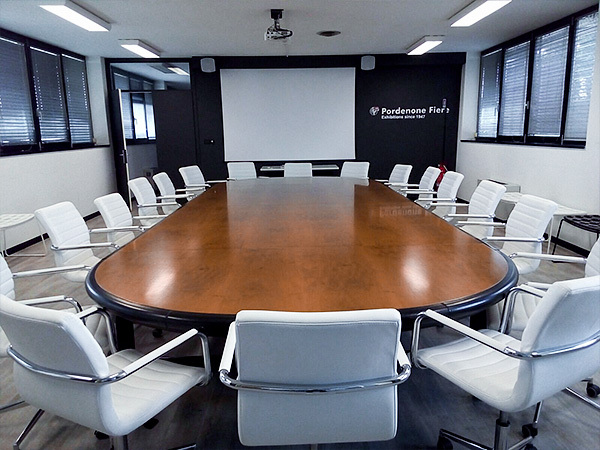 This is meeting room is devoid of technical equipment, but has the possibility to be equipped according to needs. 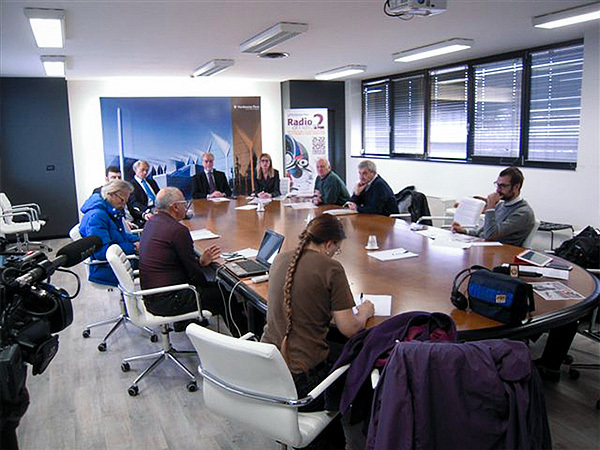 Usually it is dedicated to catering, organising coffe-breaks or standing or seated buffets; it can be equally set up for small meetings or exhibitions. 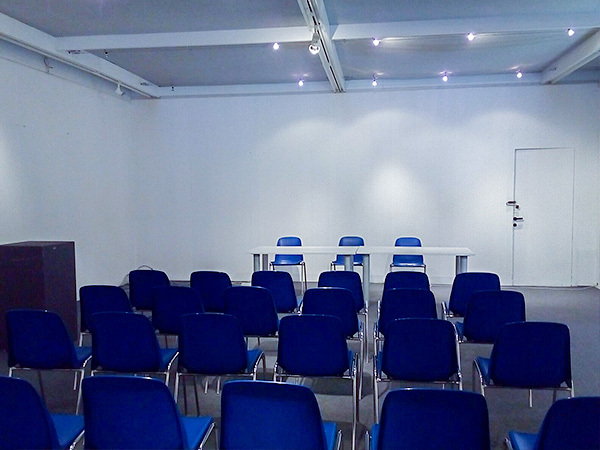 This room is suitable for meetings, press conferences, presentations or work meetings. 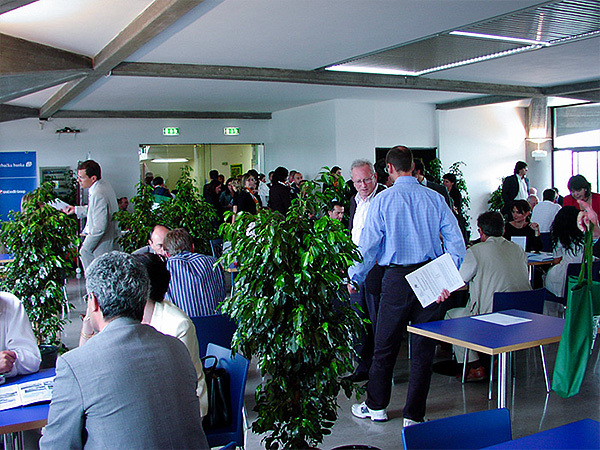 Pordenone Fiere has hosted large meetings, conventions, open-houses, office parties. In the halls fully equipped rooms with all necessary facilities were set up, up to a maximum of 2, 000 -2, 500 people. 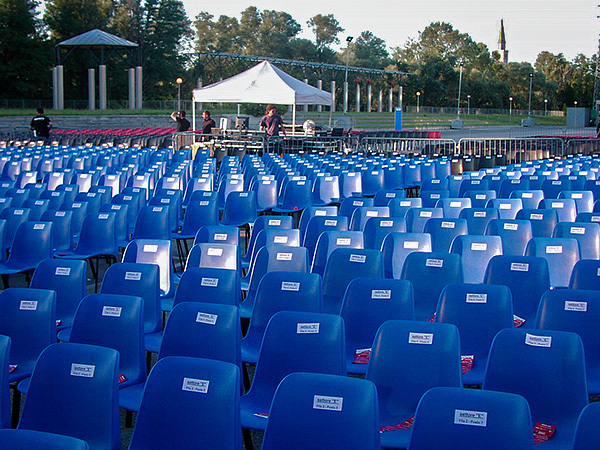 In the event of music concerts, external capacity may be increased. 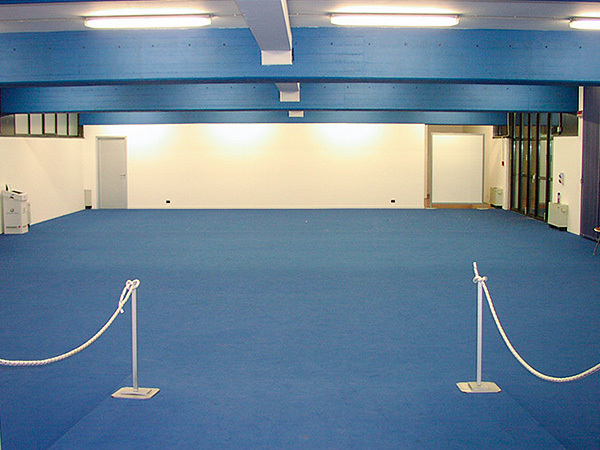 Wide spaces that can host shows and musical events for the wider public.